Dashain is the longest and the most awaited festival of Nepalese, celebrated by people of all caste throughout the country. It falls in the month of October.This Ｙｅａｒ Dasain festival starts from October 8th and ends on 22nd October.It is celebrated in the name of goddess ’Durga’ and is fifteen days long. The main celebration symbolizes the victory of gods over evil. In preparation for Dashain every home is cleansed and beautifully decorated, so that ‘Durga’ may visit and bless the house with good fortune. During this time, all the relatives reunite. The market is filled with shoppers seeking new clothing, gifts and luxuries. All the organizations are closed for 10 to 15 days. ＊ The first nine days of Dashain are called Nawa Ratri. During these nine days people pay their homage to the goddess. If she is properly worshiped and pleased good fortunes are on the way and if angered through neglect then misfortunes are around the corner. Mother goddess is the source of life and everything. ＊　The first day of Dashain is called Ghatasthapana, which literally means pot establishing. On this day the kalash, (holy water vessel) is placed in the prayer room. The kalash is filled with holy water and covered with cowdung on to which seeds are sown. The room where the kalash is established is called 'Dashain Ghar'. Generally women are not allowed to enter the room where Dashain puja is being carried out. ＊As days passes by regular rituals are observed till the seventh day. The seventh day is called 'Fulpati'. ＊The eighth day is called the Maha Asthami: People sacrifice goats, sheep and buffaloes in temples and house as well. ＊The ninth day is called Nawami: . On this very day the god Vishwa Karma, the God of creativity is also worshiped. All factories, vehicles, any machinery instruments and anything from which we make a living are worshiped. We also give sacrifices to all moving machinery like cars, aeroplanes, trucks etc. 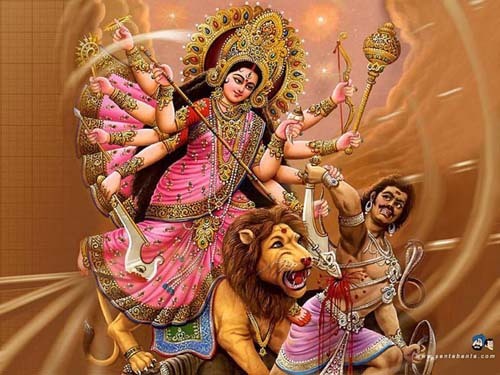 to get the blessing from goddess Durga for protection for vehicles and their occupants against accidents during the year. ＊The tenth day is the Dashami: On this day we take tika and jamara (holy grass)from our elders and receive their blessing. We visit our elders in their home and get tika from them while our younger ones come to our home to receive blessing from us. This function continues for four days. After Dashain everyone settles back to normal. After receiving the blessing of goddess Durga, people are ready to work and wait for the 2nd biggest festival of Nepalese, Tihar. * The scholarship students are continuing their studies with enthusiasm. The first term examination has started in almost all schools. Everyone desires to finish their examination and celebrate the most awaited festival of Hindus ‘Dashain’. Everyone seemed happy when I met them. they don’t keep thinking about their financial problems at home but appreciate the support of Laligurans club. * Raj kumar, who received scholarship from Laligurans club this year, is very glad to get the education he want. Right now he stays with 8 other blinds in a hostel. I had gone there few days back to talk to them. I got some information about hostel management as well. We could initiate the Laligurans Sahara Girha this year due to various reasons. We hope to put in in practice in the coming year. We got a lot of information from the Hostel Raj kumar is currently staying. If we could open a carehouse for the blinds and orphans, it would be very effective. I am really excited about this. I am quite sure that even this plan will be a success with the help of people who has been supporting laligurans club. * When I had gone to Laboratory school, Madhu B.K. was practicing music with her friends. She has been continuing music with her studies. 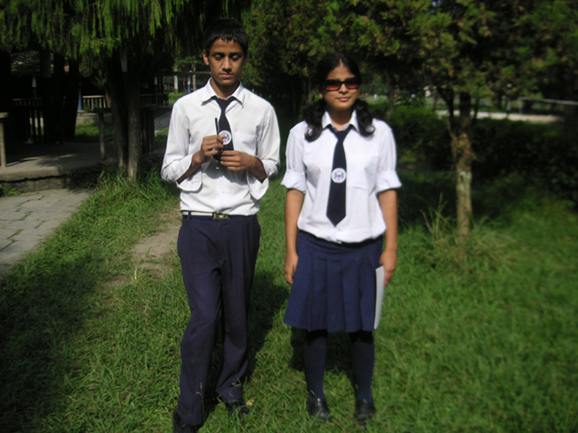 *Rupak Aryal is prepating for his SLC (School Leaving Certificate). The exams are in about six months. 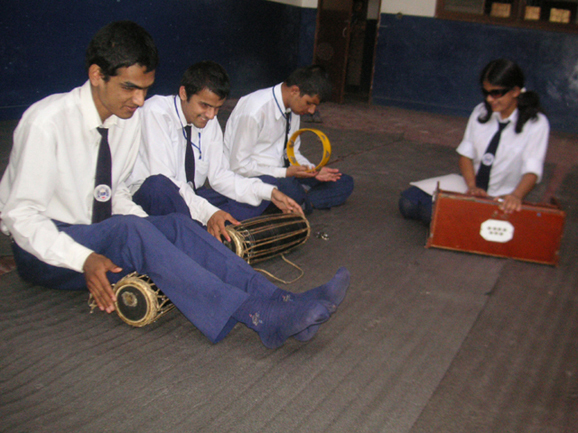 If Laligurans Blind care is to start, he wishes to be a help towards it along with pursuing his studies. 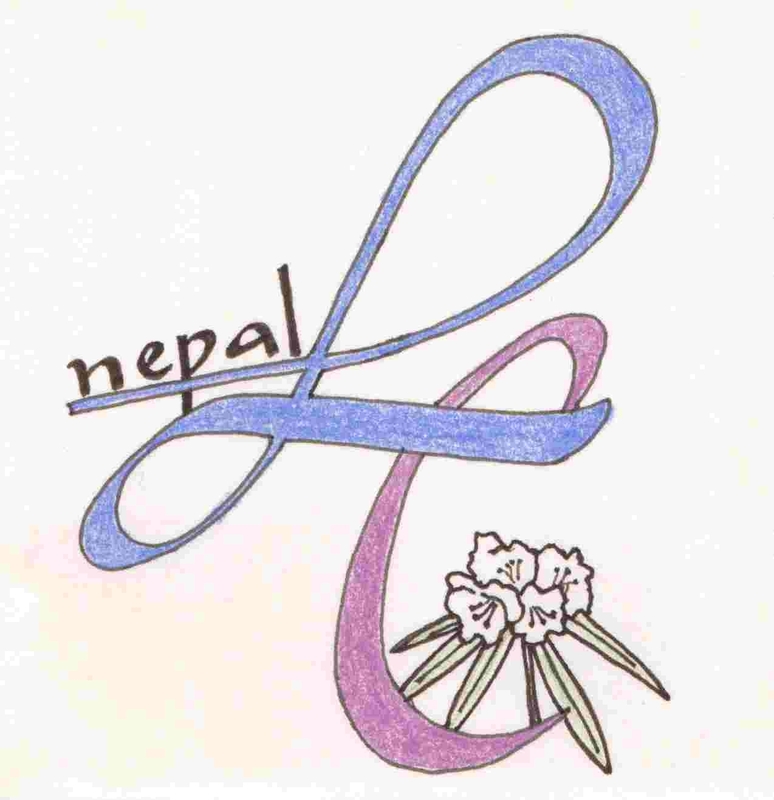 *Sharmila Bhattarai is taking Keyboard and guitar training. The training will be over in December. It’s a great ambition to be good in computer guitar and keyboard despite being blind. She hopes to continue with her studies after the training. She was supported by Laligurans club till her grade 12. Now she is taking training classes in her free time.